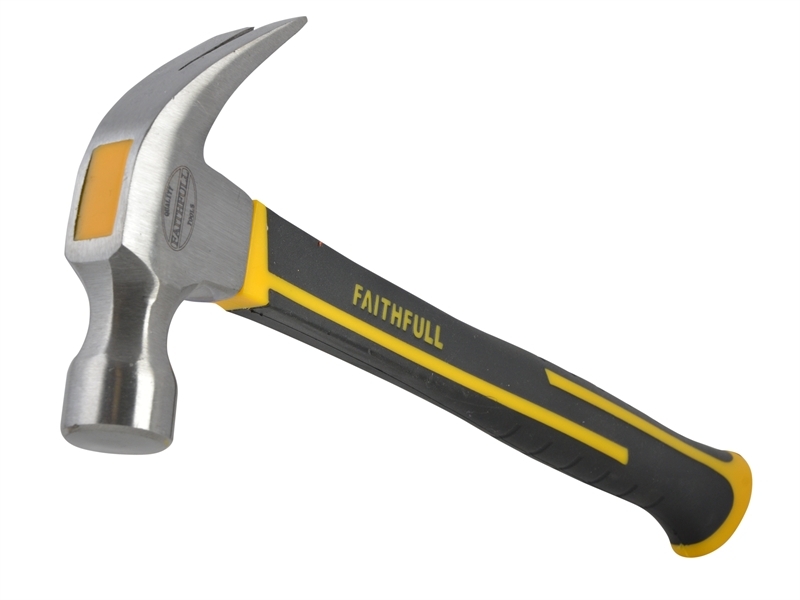 Faithfull Claw Hammer with fibreglass shaft. •Correctly hardened and tempered steel head. 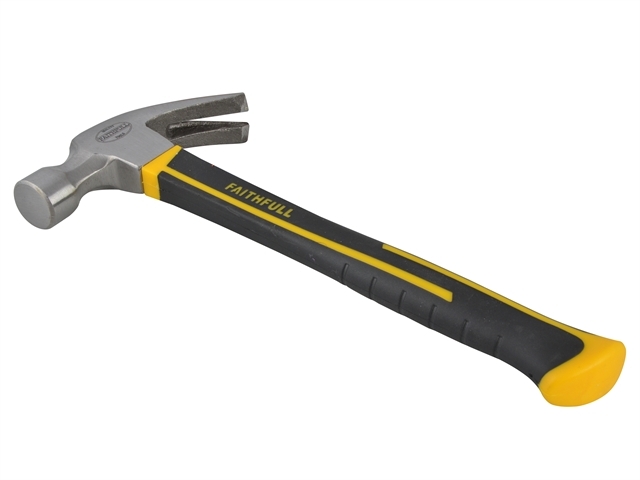 •Super strong lightweight fibreglass handle. 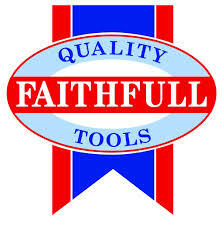 •Manufactured in accordance to BS876. A high quality claw hammer featuring a polished steel head which has been correctly hardened and tempered. The fibreglass handle is lightweight, extremely strong and resistant to moisture and is virtually unbreakable in normal use. 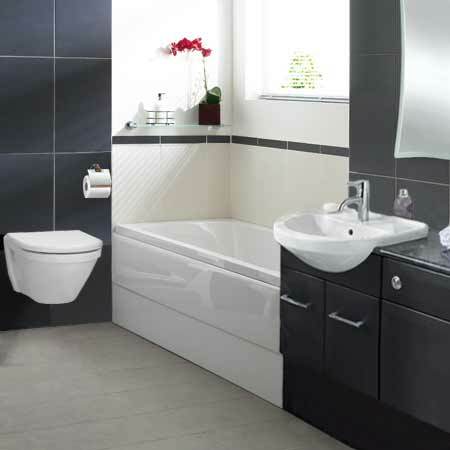 Manufactured in accordance to BS876 standard.